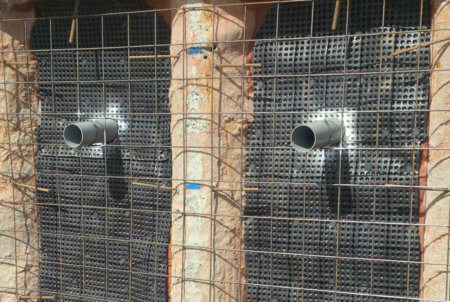 ARMOURFLOW™ IS AN ADVANCED GEOCOMPOSITE DRAINAGE BOARD USED TO PROTECT WATERPROOFING COATINGS AND EFFICIENTLY TRANSPORT WATER INTO THE DRAINAGE SYSTEMS AT THE BASE OF RETAINING WALLS TO PREVENT HYDROSTATIC PRESSURE BUILD UP. 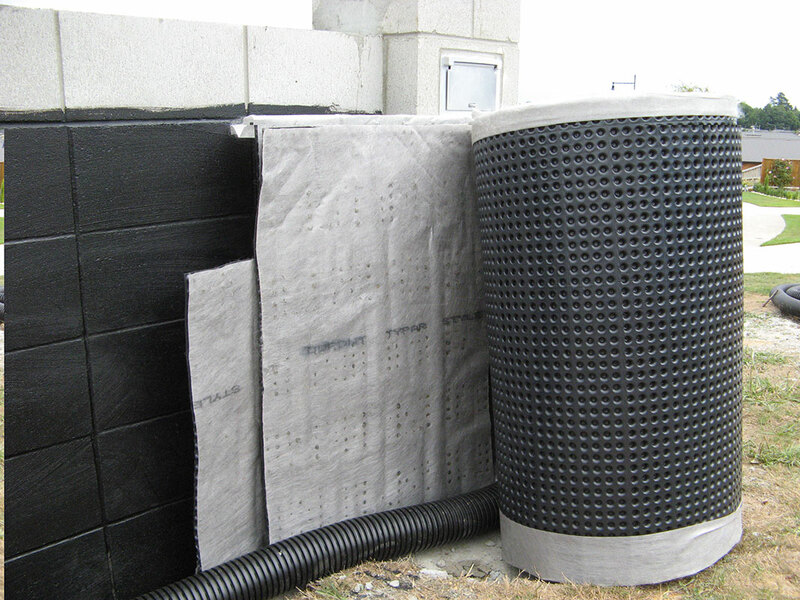 Armourflow is comprised of a dimpled high crush resistant HDPE core with a highly permeable geotextile filter bonded onto one side to provide a drainage sheet. It is commonly used behind basement and retaining walls to collect and filter water ingressing from backfill soils. 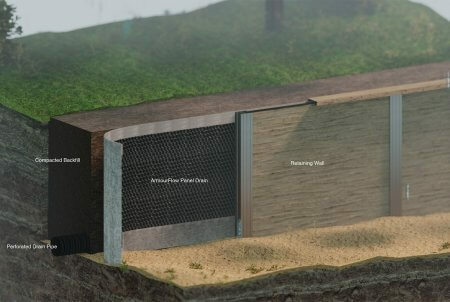 Armourflow also protects the waterproofing liner from damage when the backfill soil is being placed. 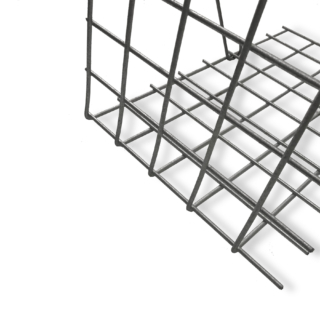 Due to Armourflow’s lightweight structure, it can often be used to replace conventional mineral drainage aggregate, saving time and money. It is also quick and easy to install and doesn’t require heavy machinery. 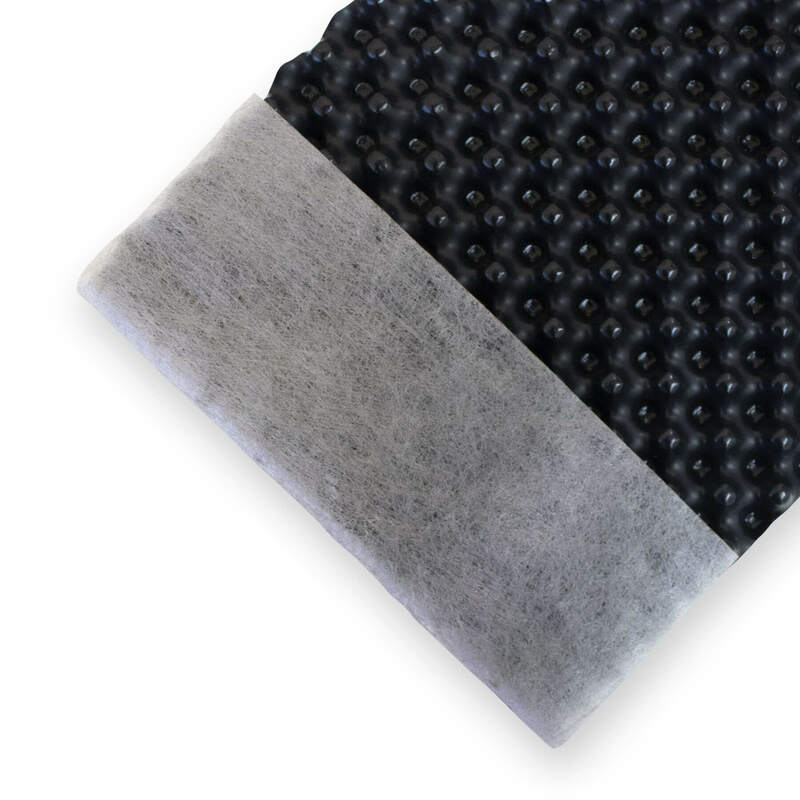 A geocomposite drainage board, which is a permeable geotextile bonded to a dimpled sheet. What size does this come in? 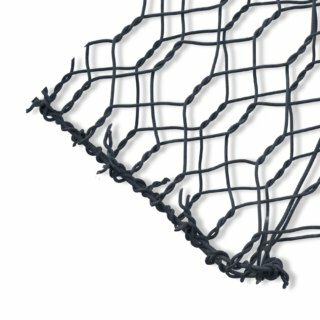 One size – 1.1m x 25m. Filters water and allows free drainage. 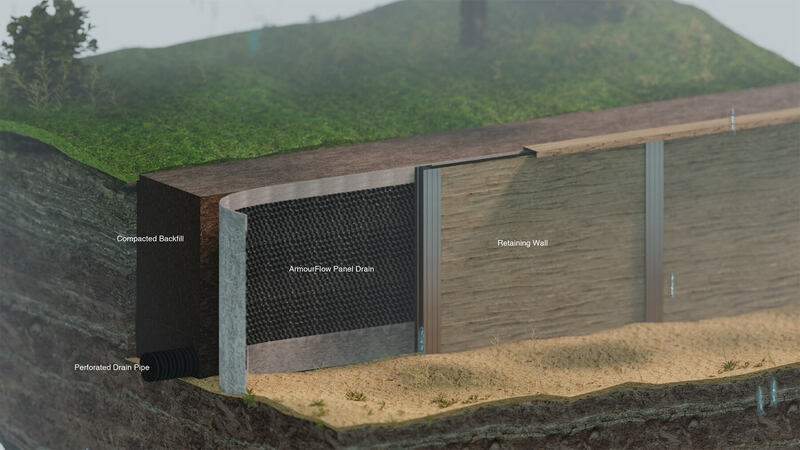 Collects water from the surrounding soil and channels it away ensuring no hydrostatic loads are built up behind the retaining or basement wall. Is there any other uses for Armourflow? Armourflow can also be used as root barrier. 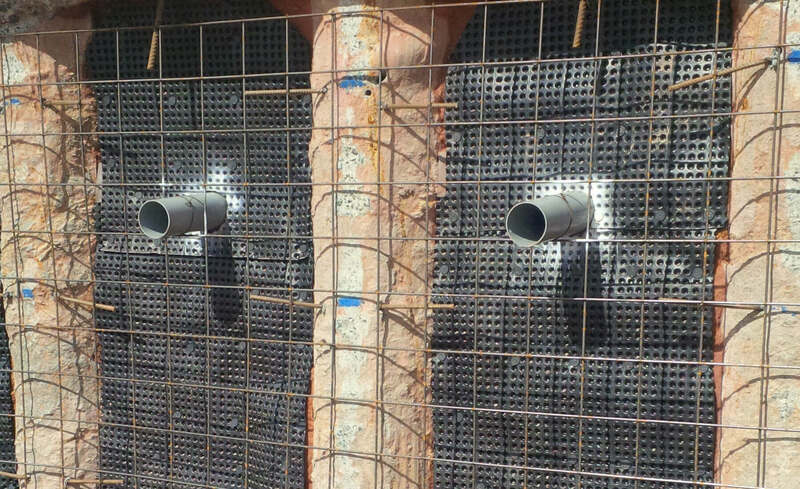 The DuraMesh system is a proven, engineered, reinforced soil system with a steel mesh facing for slopes up to 90°. 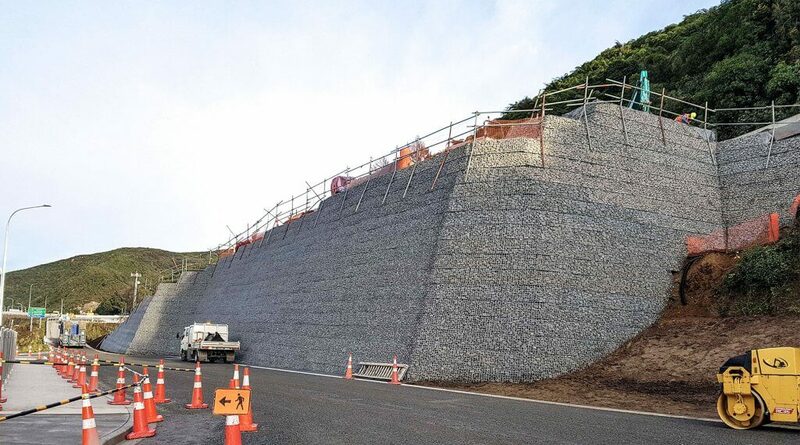 Mechanically Stabilised Earth Structures (MSE) were required to support SH58 above McDougalls Grove and the off-ramp to Manor Park as part of the interchange improvements. 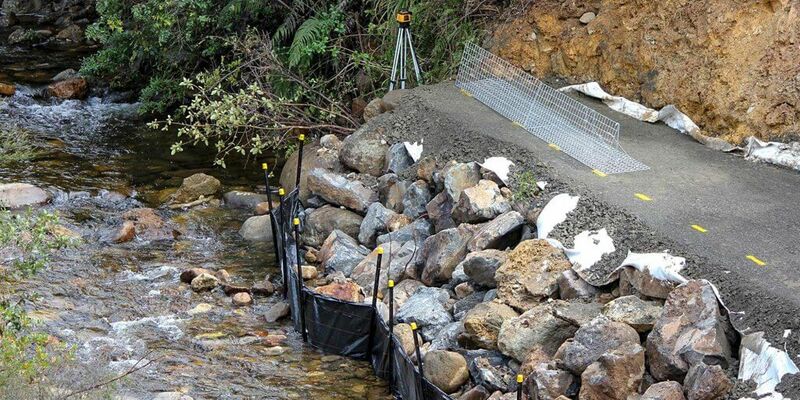 DuraMesh® and DuraSlope were used to fulfil these requirements successfully. 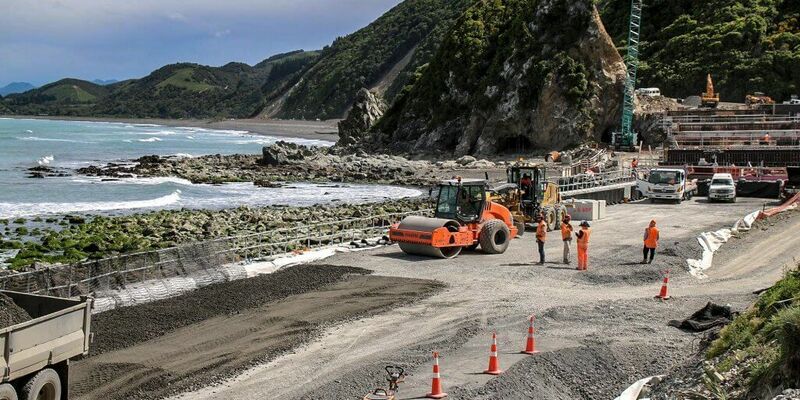 A large-scale storm event struck the Coromandel Peninsula late July 2017, leaving a trail of destruction in its wake. 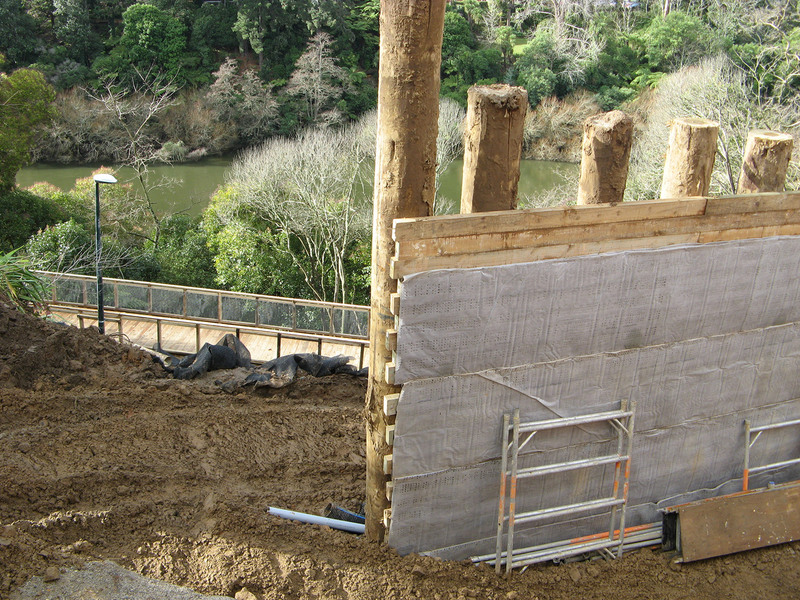 One location profoundly affected was SH25a where the Takatakahia stream embankment had suffered extensive scouring from rising water levels. 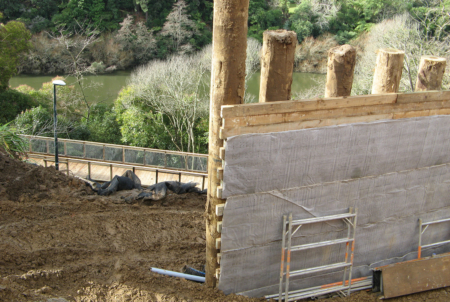 The erosion significantly jeopardised the structural integrity of the state highway bridge above.